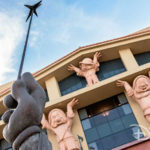 On March 10, 2009, at the annual shareholders meeting, Bob Iger, Chairman and CEO of The Walt Disney Company, announced D23: The Official Disney Fan Club. 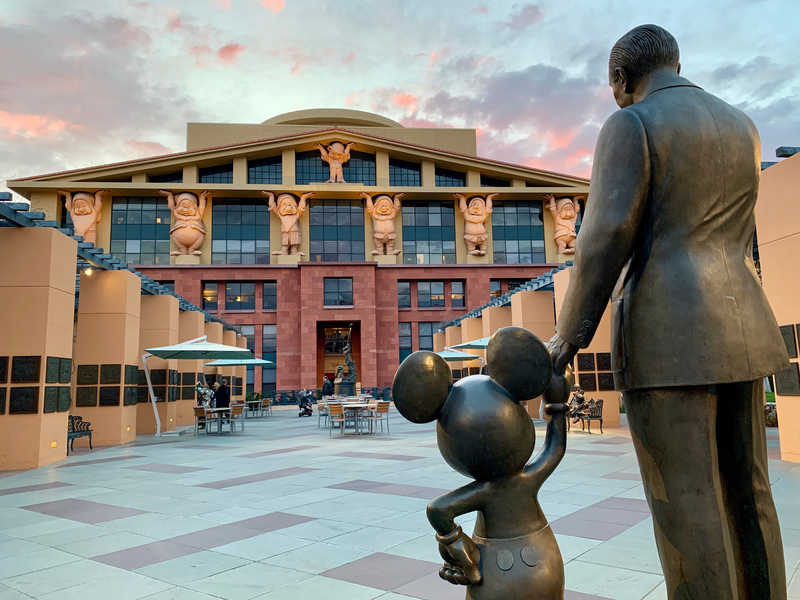 Ten years and many great events later, I was lucky enough to join a few hundred other Disney fans for the D23’s 10-Year FAN-niversary Celebration at the Walt Disney Studios. 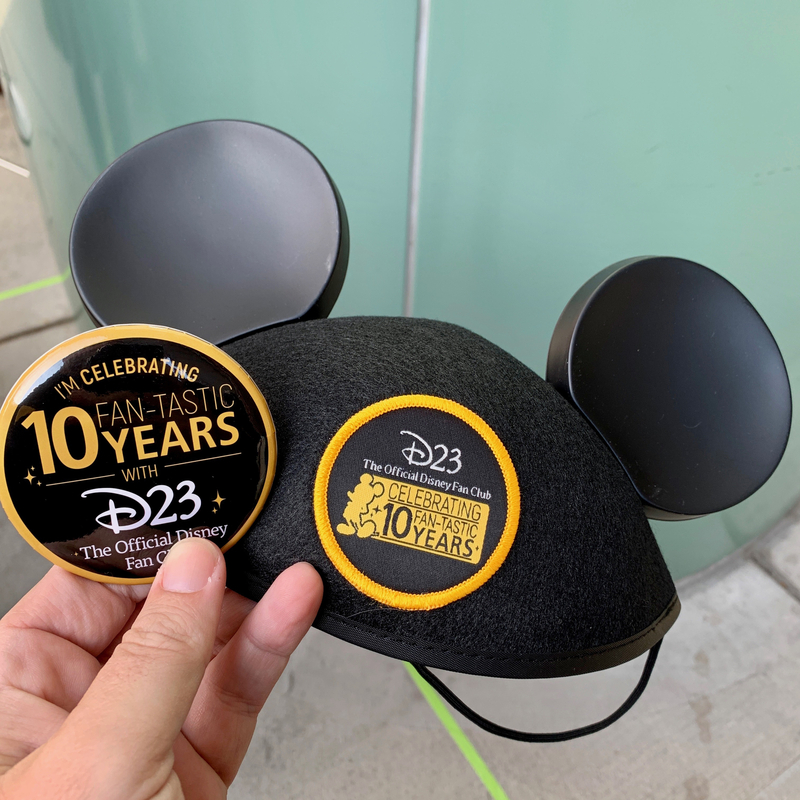 The event kicked off with check-in and our first gifts of the night, a special button and pair of Mickey Ears. 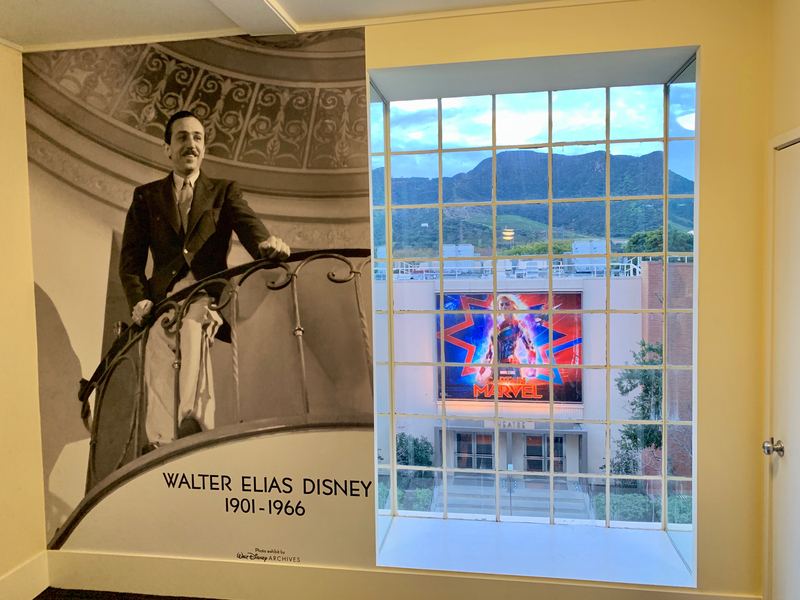 Guests had the chance to explore the reading room of The Walt Disney Archives and get an up-close look at some of the treasures on display. 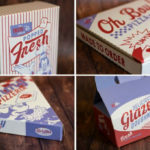 Little did we know these would be just the first. 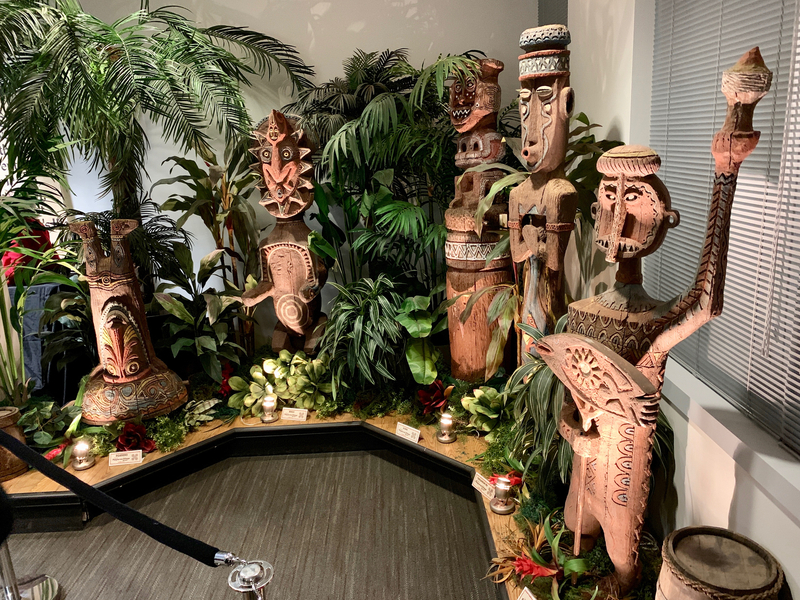 Original Tiki Gods From Disney’s Polynesian Village Resort Displayed by The Walt Disney Archives at D23’s 10-Year FAN-niversary Celebration at the Walt Disney Studios, March 10, 2019. 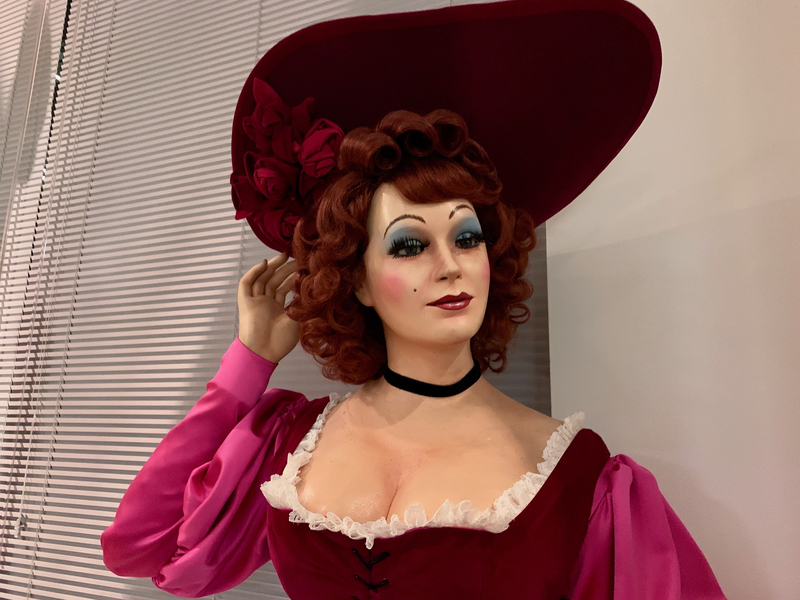 Redhead From Pirates of the Caribbean Displayed by The Walt Disney Archives at D23’s 10-Year FAN-niversary Celebration at the Walt Disney Studios, March 10, 2019. 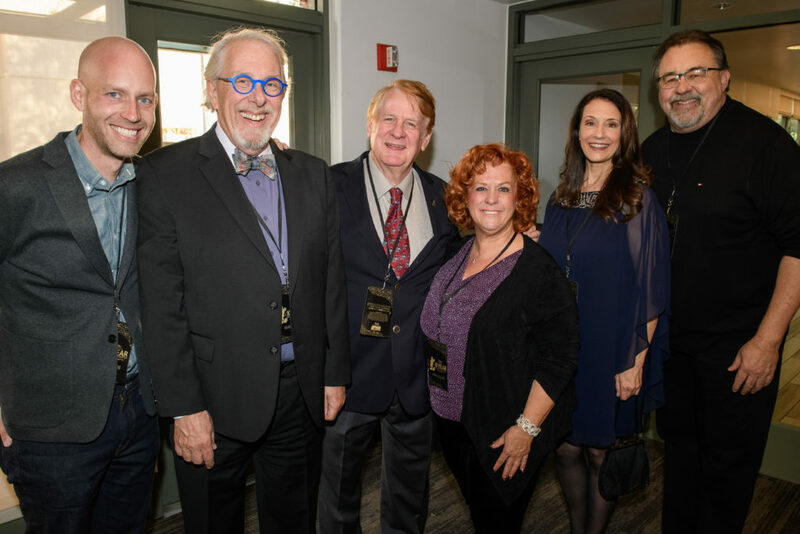 Guests also had the opportunity to pick a time to meet one of the many Disney Legends and Luminaries by selecting who they wanted to meet and would receive a wristband for that location. 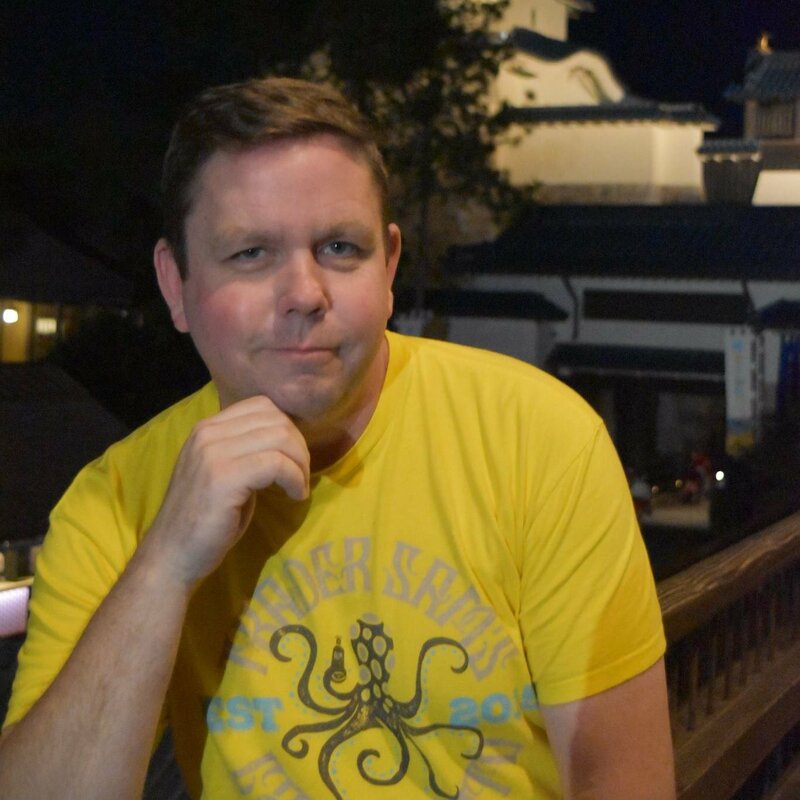 By the way, in case you were wondering, Don Hahn was the first one gone. This was by far one of the best parts of the evening because it all moved so smoothly thanks to the amazing Cast Members on hand to help. 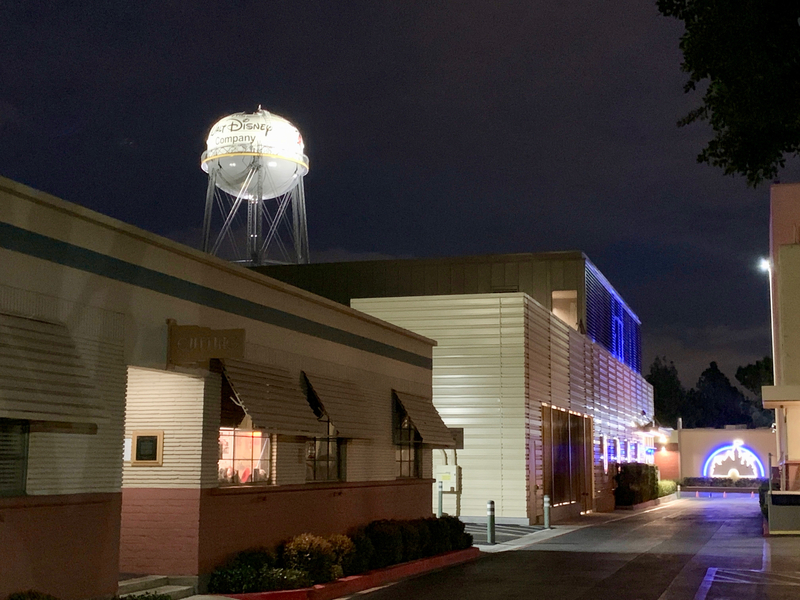 As the clock struck 5 and the event kicked into full gear, guests were welcome onto historic Sound Stage 1 & 2 as well as free to explore much of the lot. 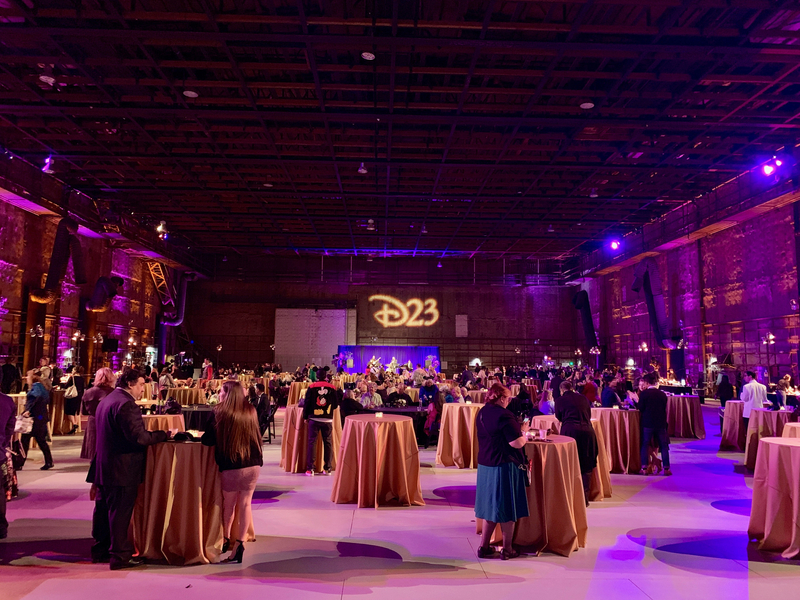 Historic Sound Stage 2 at D23’s 10-Year FAN-niversary Celebration at the Walt Disney Studios, March 10, 2019. 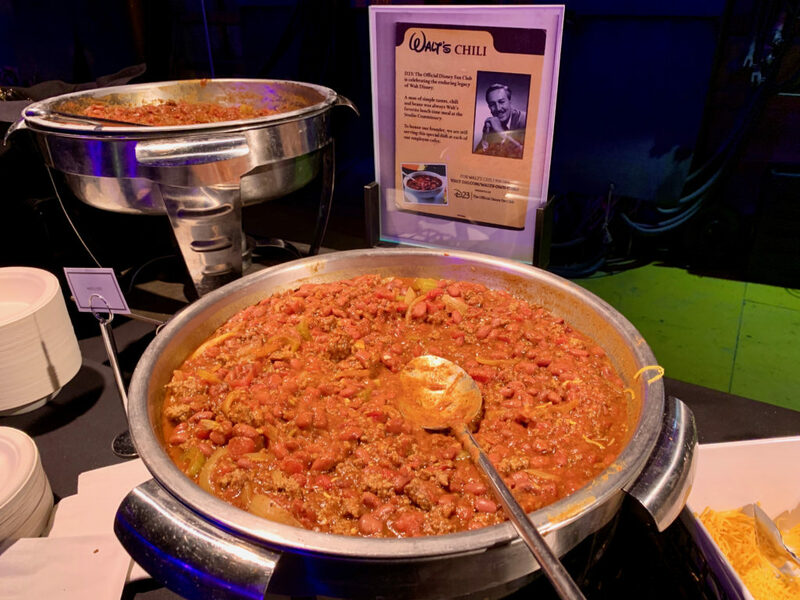 Sound Stage 2 was set for a beautiful night of music, food, and friends including the highlight of the night for many…Walt’s Chili! 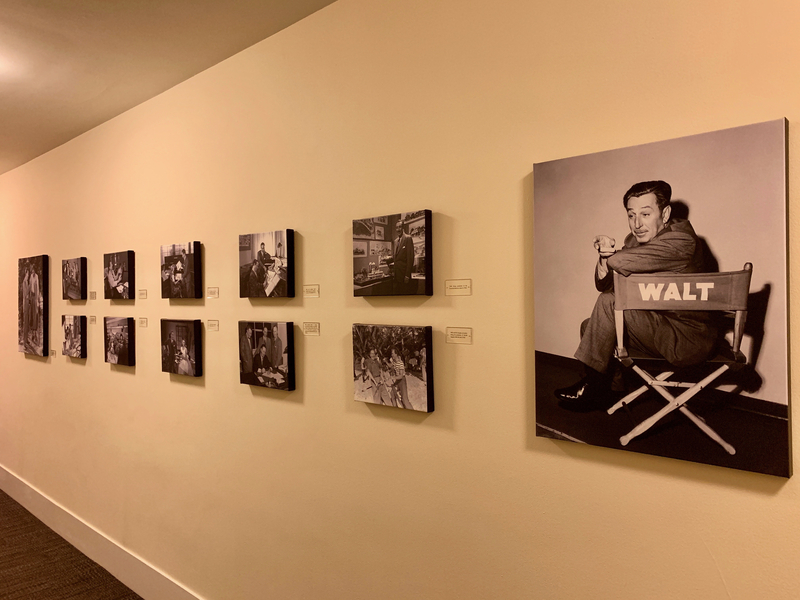 Sound Stage 1 was like walking into a dream with rare Disney Characters, including the US debut of a certain Lucky Rabbit’s girlfriend and some Walt Disney Archive Treasures many had never seen before. 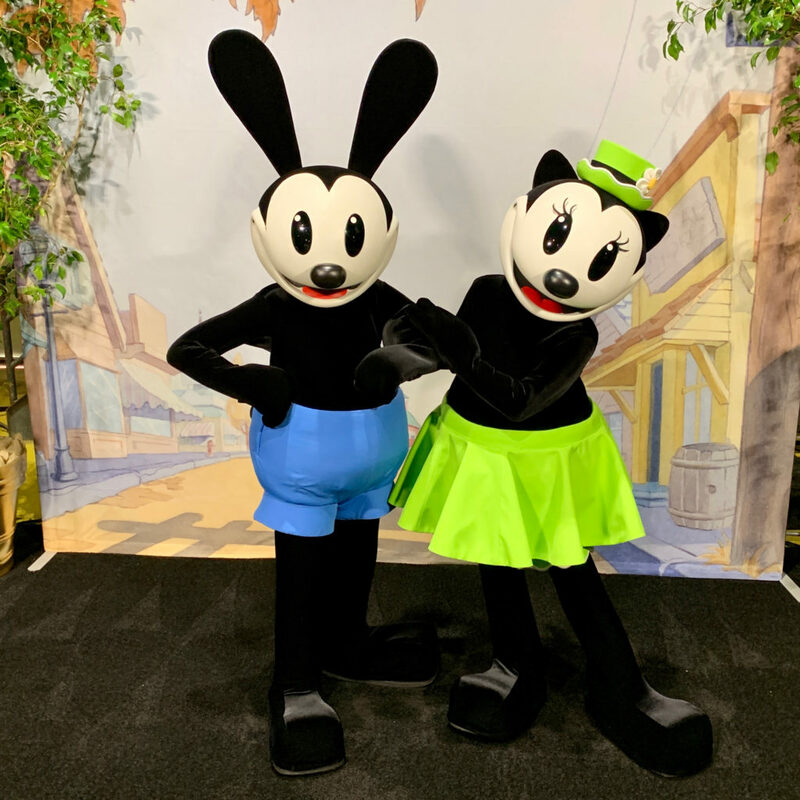 Oswald The Lucky Rabbit and Ortensia at D23’s 10-Year FAN-niversary Celebration at the Walt Disney Studios, March 10, 2019. 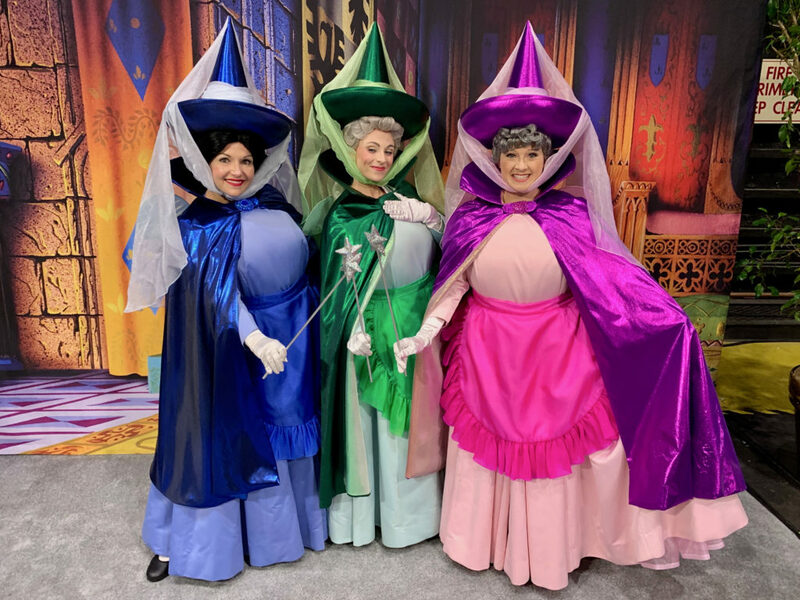 Sleeping Beauty’s Flora, Fauna, and Merryweather at D23’s 10-Year FAN-niversary Celebration at the Walt Disney Studios, March 10, 2019. 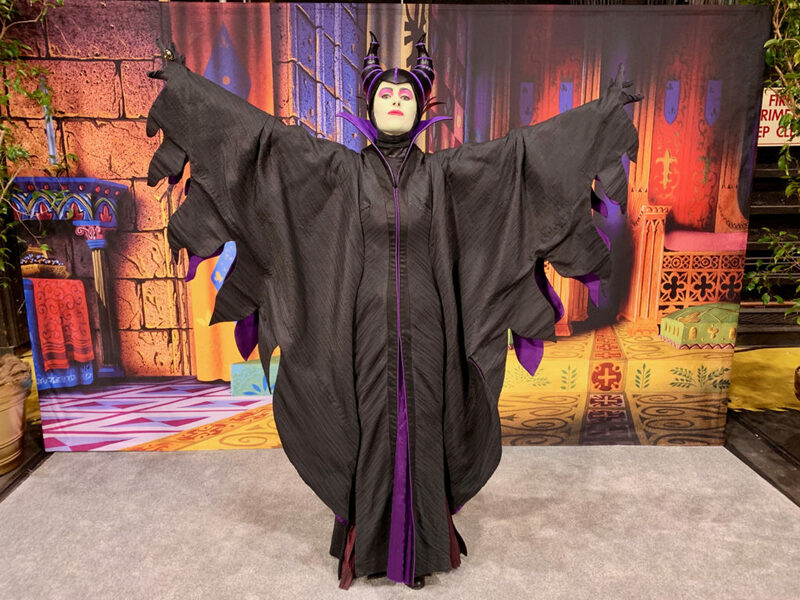 Sleeping Beauty’s Maleficent at D23’s 10-Year FAN-niversary Celebration at the Walt Disney Studios, March 10, 2019. 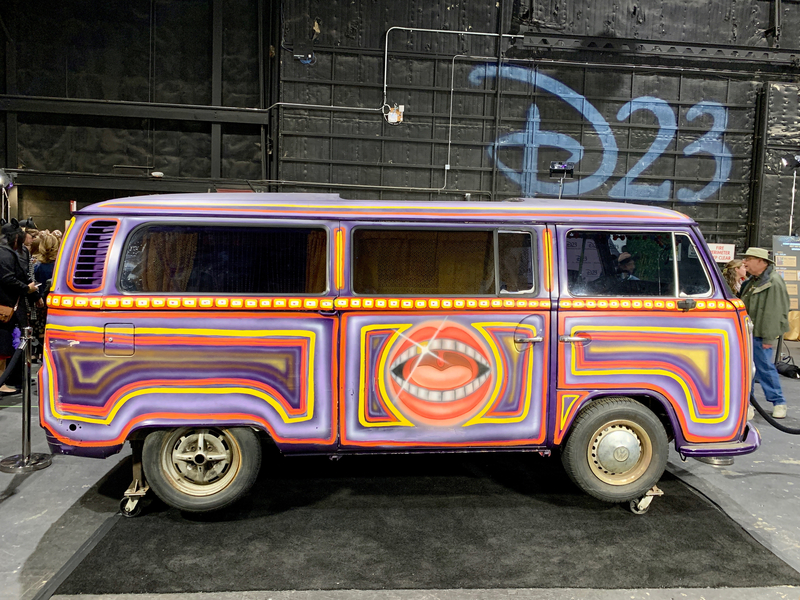 Electric Mayhem’s Van at D23’s 10-Year FAN-niversary Celebration at the Walt Disney Studios, March 10, 2019. 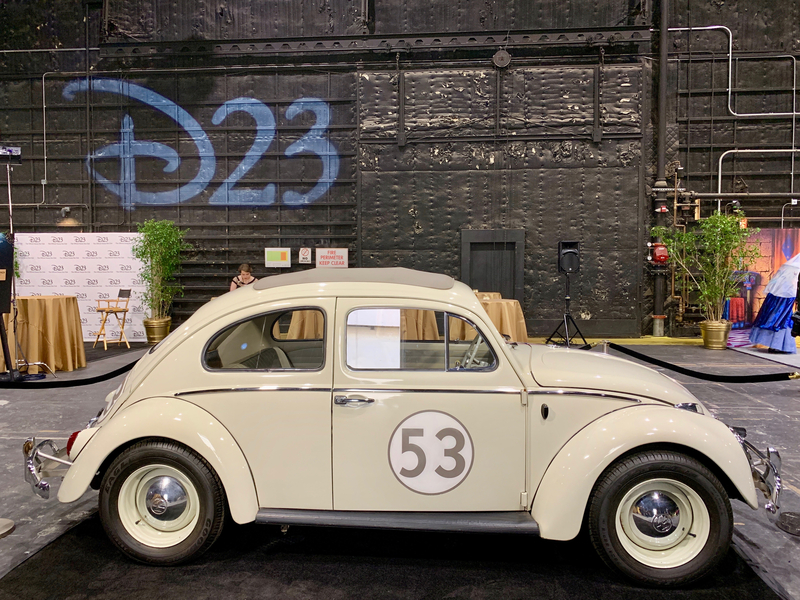 Herbie The Love Bug at D23’s 10-Year FAN-niversary Celebration at the Walt Disney Studios, March 10, 2019. 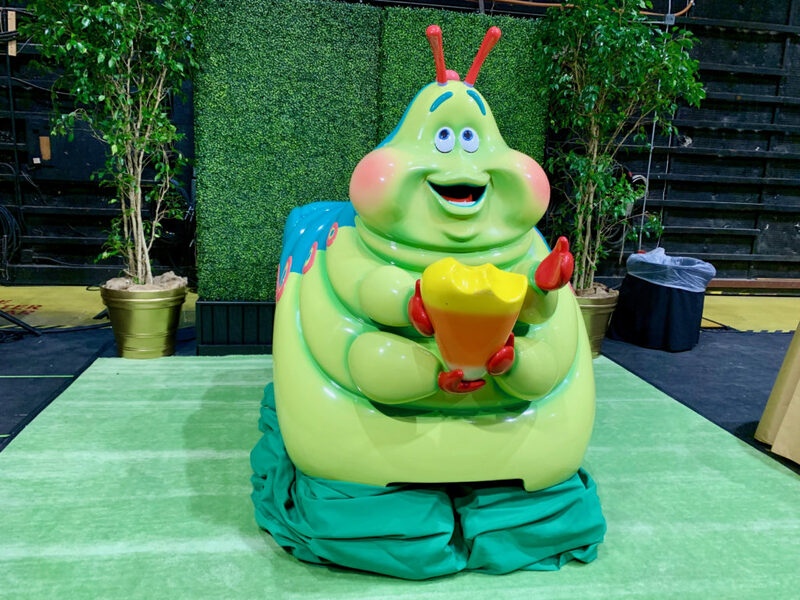 Heimlich’s Chew Chew Train on display from the Walt Disney Archives at D23’s 10-Year FAN-niversary Celebration at the Walt Disney Studios, March 10, 2019. 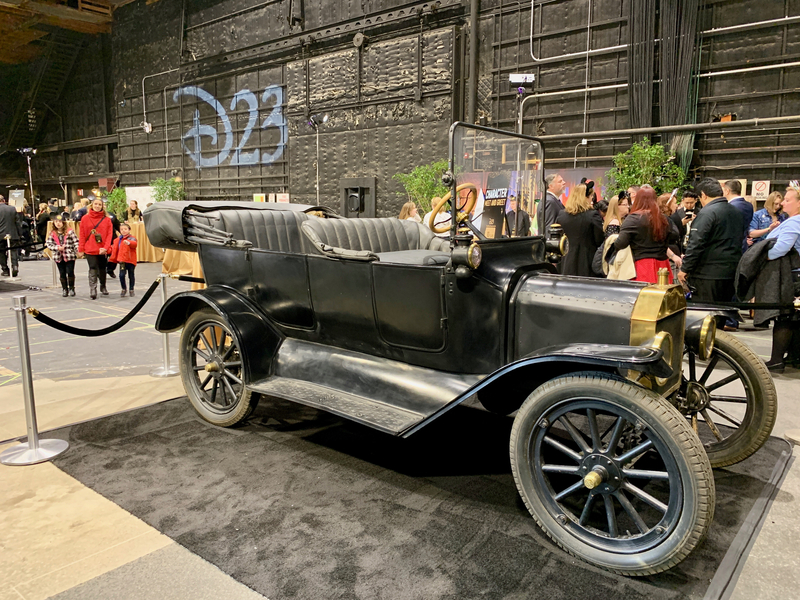 The Absent Minded Professor’s Model T at D23’s 10-Year FAN-niversary Celebration at the Walt Disney Studios, March 10, 2019. 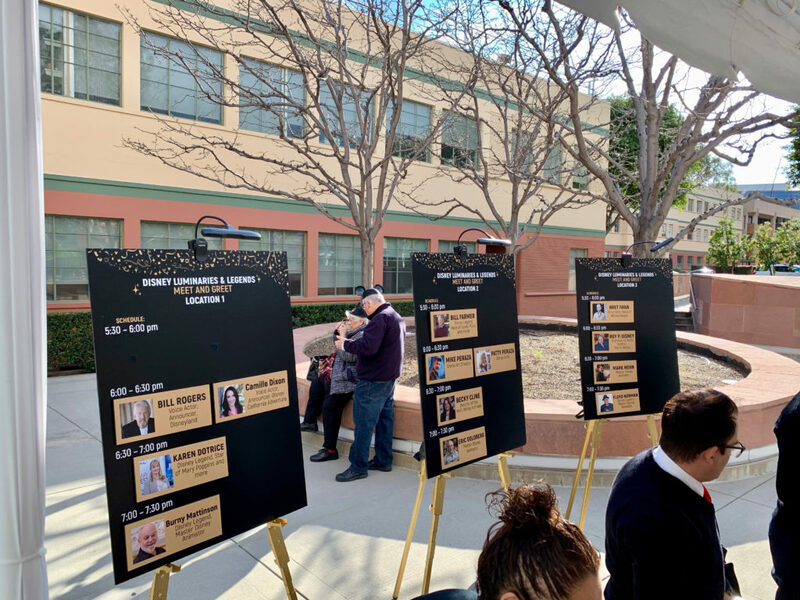 Sound Stage 1 was also where guests were able to meet and spend a few minutes with the Disney Legends and Luminaries that they selected earlier in the night. 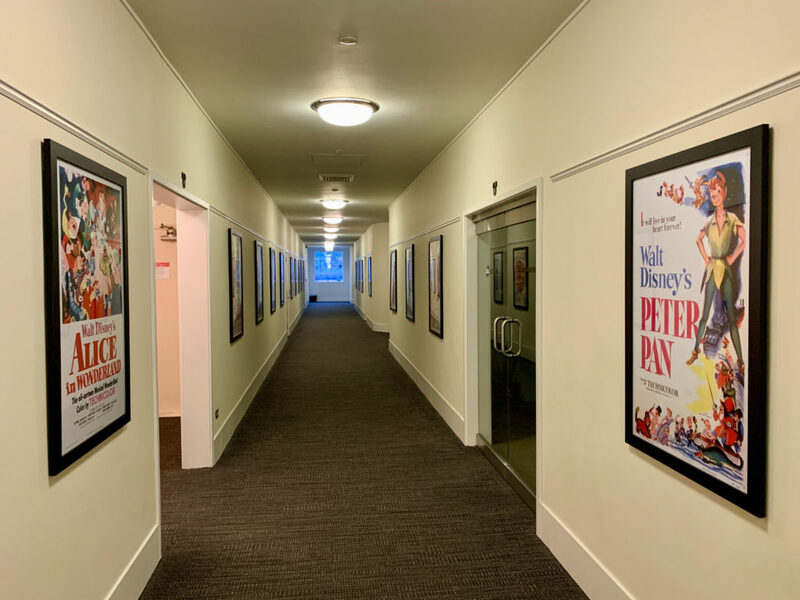 Guest were also able to venture into the original Animation Building to view posters for films that were created during Walt’s time and a display of photos from throughout his life. As the night drew to a close, guests were given an exclusive gift of a D23 Magazine that was actually a collection of all the covers from the past 10 years. Of all the many events and Expos I have been to over the years, this is up there as one of my favorite and am looking forward to how they will top it for the 20th anniversary!